After graduating from Wuhan University with a B.A. 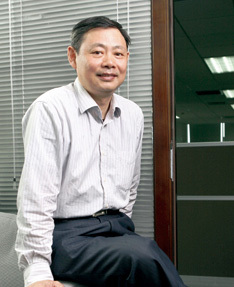 in Computer Science, Mr. Lei joined Kingsoft in 1992 as a member of its founding team, becoming its CEO in 1998. In 1999, he founded Joyo.com, an online retailer later acquired by Amazon China. After Kingsoft successfully completed its IPO in 2007, Mr. Lei stepped down from his position to become its Vice Chairman. Over the next few years, he invested in many successful start-up companies, such as YY, UCWeb and Vancl, as an angel investor. In July 2011, he returned to Kingsoft as Chairman of the Board. 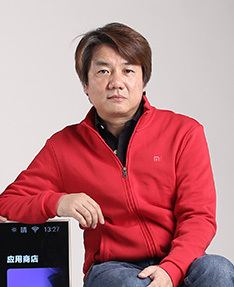 On April 6, 2010, Mr. Lei decided to rekindle his entrepreneurial spark and founded Xiaomi. 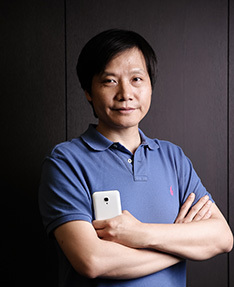 Mr. Lei is currently Chairman and CEO of Xiaomi. Mr. Lin graduated from Sun Yat-sen University in 1990, where he obtained a B.S. in Electrical Engineering. He then received his M.S. in Computer Science at Drexel University in 1992. Soon after, he joined Microsoft, where he worked as Lead Project Engineer, Senior Development Manager of MSRA, and eventually Engineering Director of MSRA. Mr. Lin was actively involved in the development of core Microsoft products, including Windows Vista and Internet Explorer 8. In 2006, he joined Google as Vice President of the Google China Institute of Engineering and Engineering Director of Google Global. 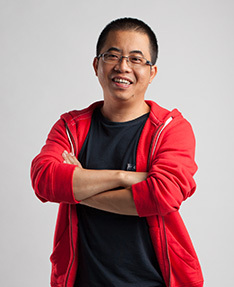 He was in charge of building and managing Google China’s Mobile Search and Android App Localization teams. Mr. Lin is currently President of Xiaomi. Mr. Li graduated from Xi’an Polytechnic University in 2000, with a B.S. in Industrial Engineering. He then joined Kingsoft and co-founded their UIUX Design Center, serving in various positions including General Manager of Kingsoft Dictionary, Chief Designer of UI department, Director of Design Center, and Director of Internet Content. Mr. Li played a key role in developing numerous well-known software projects at Kingsoft, including Kingsoft Antivirus, Kingsoft Dictionary and WPS Office. He is also considered one of the earliest UI and HCI experts in China. 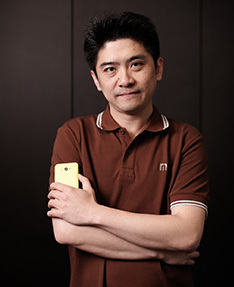 In 2010, Mr. Li co-founded Xiaomi where he led both the MIUI and Mi.com teams. Dr. Zhou obtained his PhD in Electrical Engineering from Georgia Tech in 1991. He joined Motorola in 1995 and returned to China in 1999 to establish the R&D Center for Motorola China. During his career at Motorola, Dr. Zhou served as Senior Director of the Motorola Beijing R&D Center, Chief Engineer and Director of the R&D Center of Motorola Personal Communication Department, Vice Chairman of the Mobile Patent Committee in Motorola China Research Academy, and the Vice Chairman of Cellphone Quality Control in Motorola Asia-Pacific. He led Hardware R&D for Motorola's best-selling model "Ming" series. 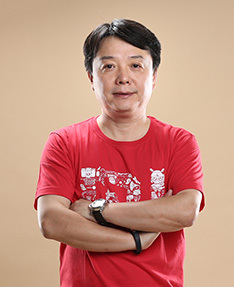 Dr. Zhou currently leads Xiaomi’s Hardware and BSP teams. Mr. Wong graduated from Purdue University with a B.S. in Computer Science in 1997. He worked for Microsoft from 1997 to 2010, eventually serving as Principal Development Manager. While at Microsoft, he oversaw product development for Microsoft’s business server BizTalk’s data analytics and business process automation features, as well as multimedia, browser and instant messaging feature for Windows Mobile (China) and Windows Phone 7. Mr. Wong currently leads the Mi Wi-Fi and Mi Cloud teams. Mr. Hong graduated from Shanghai Jiao Tong University in 1999, where he obtained a B.S. in Computer Science. He then received a M.S. in Computer Science from Purdue University in 2001. From 2001 to 2005, Mr. Hong worked at Siebel System as Lead Software Engineer. He then joined Google as Senior Software Engineer in 2006, overseeing product development for Google Calendar, Google Maps and Google 3D Street View. From 2006 to 2010, he worked as Senior Product Manager for Google China and led development of various localized products, including Google Music and Google Pinyin Input. 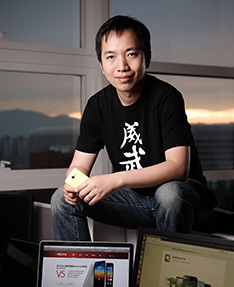 Mr. Hong currently leads the MIUI division at Xiaomi. Mr. Wang graduated from University of Science and Technology Beijing with a M.S. in Computer Science in 1993. He founded Thunderstone Technology in 1997, growing it to be the largest VOD system provider in China. In 2010, Mr. Wang founded Beijing Duokan Technology, a digital book company where he currently serves as CEO. He joined Xiaomi as a Co-founder and Vice President in 2012. Mr. Wang currently leads the Mi TV and Mi Box teams. Mr. Liu graduated with a M.S. in Industrial Design from Art Center College of Design in California, USA. He is one of only 20 Chinese graduates over the institution’s 80-year history. Mr. Liu established the Industrial Design Department at University of Science and Technology Beijing, where he served as Department Head from 2001 to 2001. In 2003, he founded and served as Chief Designer of New Edge, an industrial design company. He was also a Partner of Rethink Concept in LA. 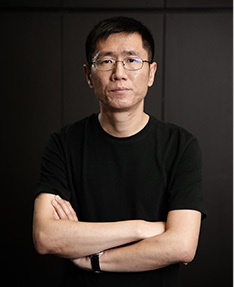 Mr. Liu currently leads Xiaomi's Industrial Design and Ecosystem Development teams. Mr. Chew graduated from University College London in 2006 with a B.S. in Economics and received his M.B.A. from Harvard Business School in 2010. From 2006 to 2008, he worked at Goldman Sachs’ Investment Banking Division. Mr. Chew joined DST Global in 2010 and has been involved in the firm’s investments in leading Chinese companies including Xiaomi, JD.com, Alibaba and Didi Dache. 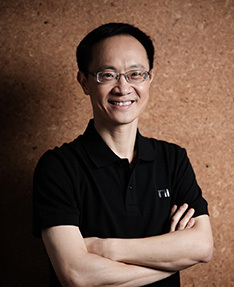 Mr. Chew joined Xiaomi as CFO in 2015, bringing unique investment insights and professional financial skills as an investment professional. 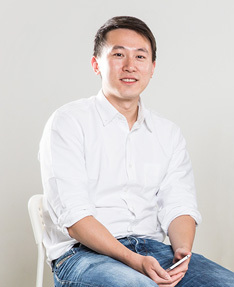 Mr. Chew currently leads Xiaomi’s Financial Management and Investment teams. Mr. Wang earned his B.S. in Electrical Engineering from Beijing Polytechnic University. Prior to joining Qualcomm, he held key positions in sales and marketing at world leading companies, including Motorola and Lucent/Agere. Mr. Wang worked at Qualcomm for 13 years from 2002 to 2015, serving as Vice President of Qualcomm CDMA Technologies, President of Qualcomm Greater China and Senior Vice President of QUALCOMM Incorporated. He has more than 20 years of experience in the semiconductor and communications industries. Mr. Wang currently leads the Supply Chain and Intellectual Property teams at Xiaomi. A Brazilian national, Mr. Barra graduated from MIT in 2000 with a B.S in Management Science. He continued to receive a M.Eng in Computer Science and Electrical Engineering from MIT in 2002. In 2000, Mr. Barra founded LOBBY7, a mobile speech recognition software company later acquired by Nuance Communications, where he served as Director, managing various functions across Product Management, Product Marketing, and Business Development. Mr. Barra joined Google in 2008, first with the Mobile team, serving as Director of Product Management. He then transitioned to the Android team where he was the Vice President of Android Product Management before joining Xiaomi in 2013. 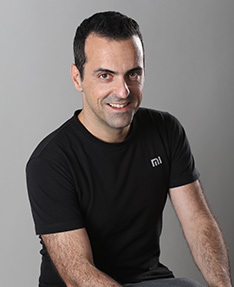 Mr. Barra is responsible for Xiaomi's Global Division, managing all products and operations in markets outside of Mainland China. Mr. Chen holds multiple degrees, including a M.B.A. from China Europe International Business School, a M.A. in Journalism from Renmin University of China, a M.A. in Communications from Beijing Institute of Technology and a B.S. in Electrical Engineering from Beijing University of Technology. He joined Sina Corp. in 1997 and served various roles including Content Director, Executive Deputy General Manager of China operations, Vice President, Senior Vice President, Executive Vice President and Chief Editor. Mr. Chen currently leads Xiaomi’s Content Investment and Operation.